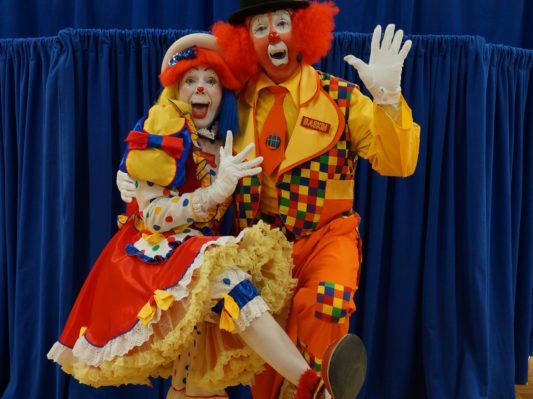 From corporate careers to clown costumes, Terry and Pat Powell of StreetWise Georgia have pretty much done it all. Married in 1980, both husband and wife had a bright future in already successful vocations. With Terry as security manager for Lord and Taylor and Pat as operations director for Godiva Chocolatier, the couple worked hard and made a good life for themselves. More than a good life and physical comfort, however, they wanted to be used of God and love Him with their lives. This period of prayer and waiting was also marked by an active willingness to serve. Soon the couple became involved with ministry through their church in Norcross. 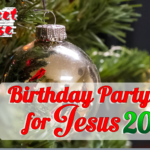 Each week, they would travel to Perry Homes, a low-income housing development in Atlanta, and bus residents back and forth for Sunday service. 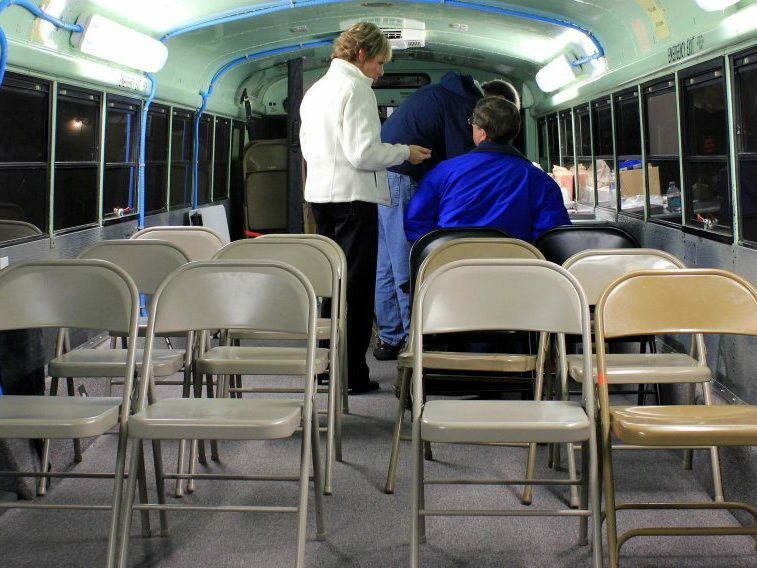 Before long, Terry and Pat started holding chapel services right on the bus. 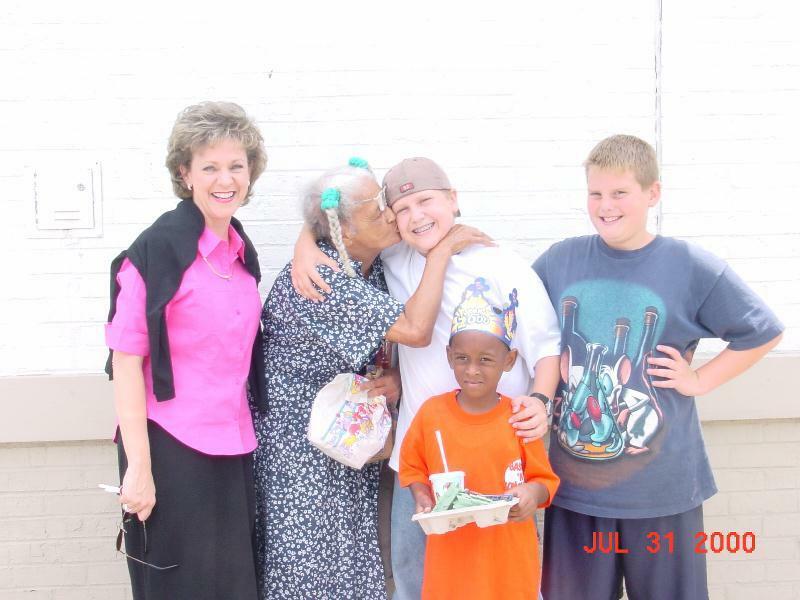 They poured into the families they served as they listened, loved and discipled. These small steps of obedience were good training for the great leap of faith that was coming. In 1988, one door seemingly closed when Terry’s position was accidentally eliminated due to downsizing. By the time his employers realized the mistake, he had already taken the change as divine confirmation to move forward and enter into full-time ministry. 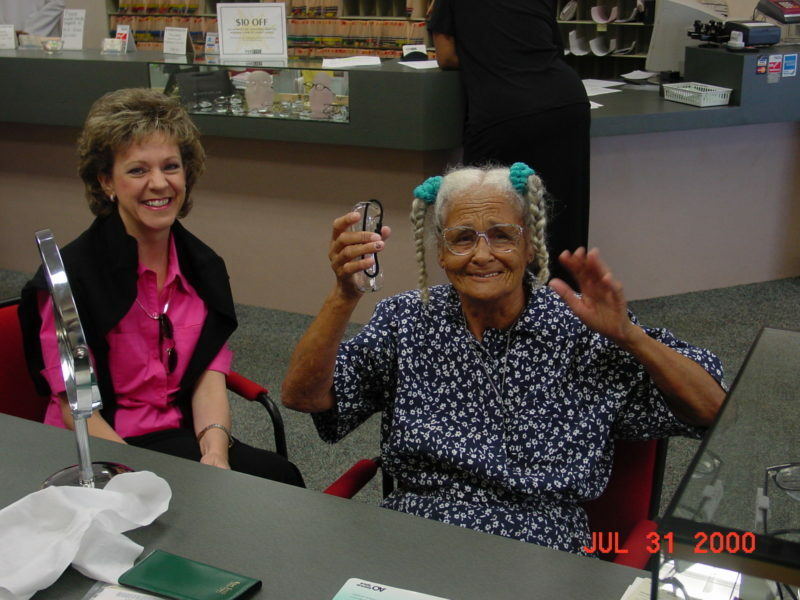 Within a few months, Pat was able to transition out of her job as well. Several times a week, the couple began going to Perry Homes dressed as Baskin ‘n’ Sonshine, the evangelistic clown duo they had developed. Though the area’s crime rate was high, Pat candidly explains that their costumes somehow leveled the ground. “I’d never heard of any clown being shot in the inner city!” she quips. 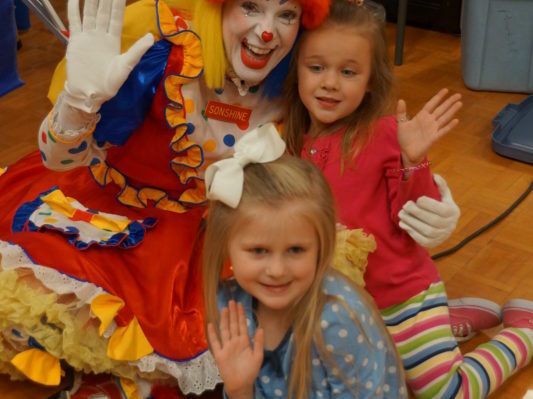 Trading in business attire for painted faces and over-sized shoes, the pair brought messages of faith and hope to children who had never seen such characters up close. Before long, parents started coming to see them too. After a short while, the summer months hit and changed the Powells’ plan for ministry. Eventually, the ministry expanded to serve Bowen Homes, another government housing project in downtown Atlanta. 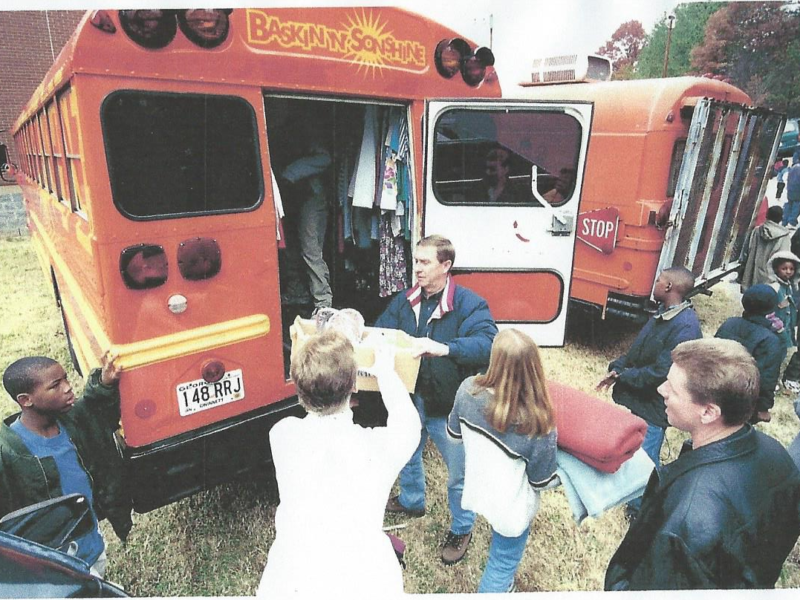 With church services, Bible studies and their clothing bus, Terry and Pat developed deep friendships and a reputation of reliability. The housing market proved less reliable, however. Perry Homes was dismantled in 2007, and Bowen Homes followed suit in 2008. Quite suddenly, the families who had lived there were abruptly scattered throughout the metro Atlanta area. 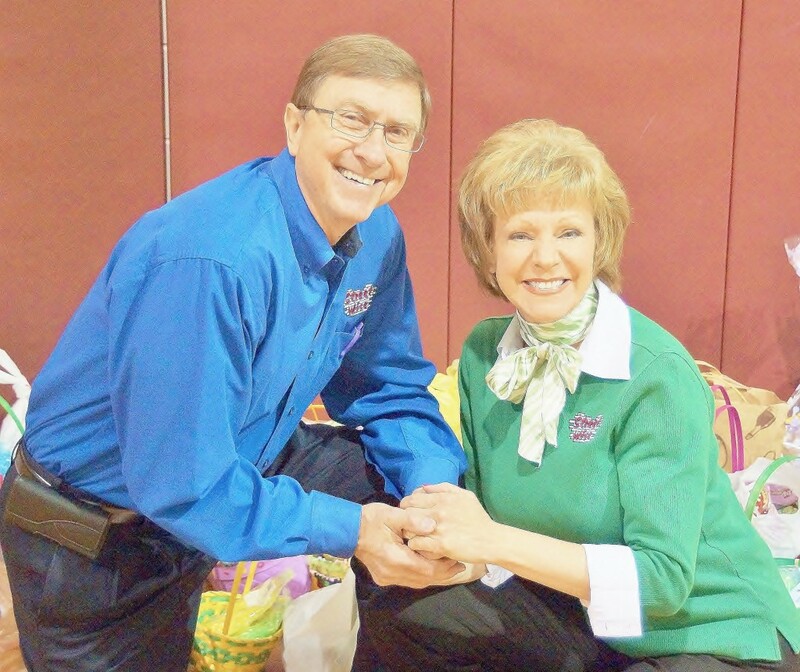 Instead of throwing in the towel, Pat and Terry prayed for a building that would allow them to continue their ministry. If they could no longer take help to the families with whom they had built relationships, they wanted families to find them in one easily accessible location. 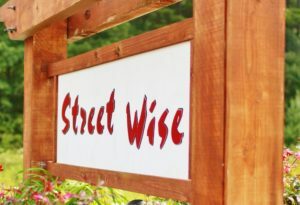 Now situated on Cedars Road in Lawrenceville, with a secondary location in Auburn, StreetWise serves up to 66 families on a given week through regular benevolence appointments. Families who visit receive clothing, household items and approximately 170 lbs. of food, as well as spiritual, emotional and financial counseling. 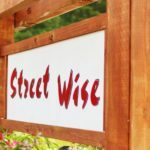 In addition to weekly appointments, monthly and annual events allow StreetWise to meet more unique and particular client needs. 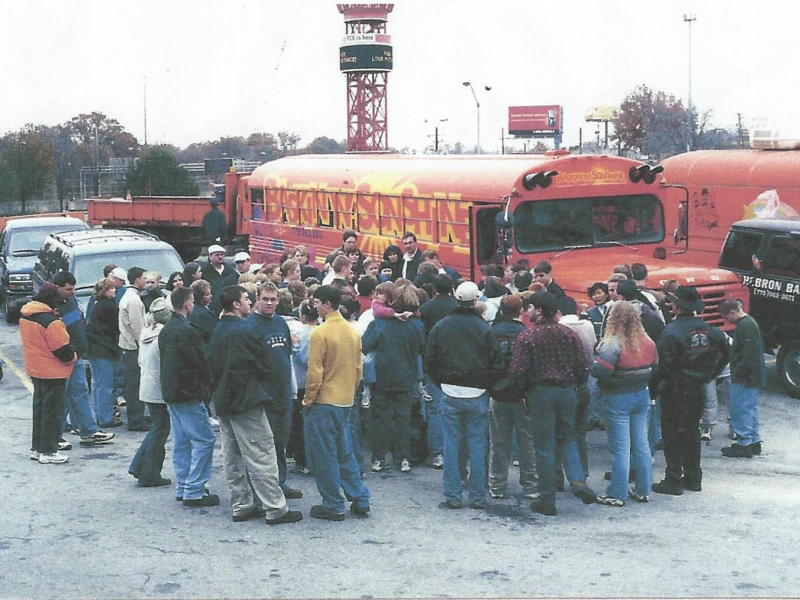 By partnering with the Atlanta Community Food Bank, the organization hosts its monthly Mobile Food Pantry, which provides roughly 200 families with produce, meat and canned goods. 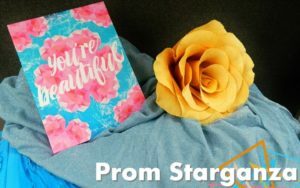 Additional events provide annual aid with prom attire, school supplies, Christmas gifts and an eclectic variety of other items that any family in crisis might have a hard time obtaining. Since moving to Lawrenceville, Terry and Pat have likely served about 30,000 families. Their adventure in obedience has taken many twists, turns and unexpected paths, but God has been faithful. Ask either Powell, and he or she would tell you the whole thing was out of their hands anyway.